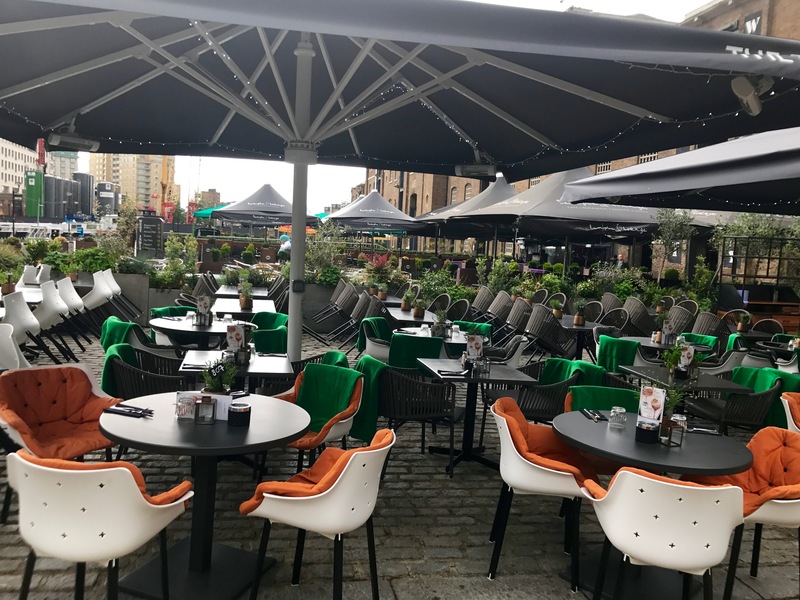 My summer exploration of London continues today with a visit to Docklands for lunch at The Sipping Room. Canary Wharf is located on the West India Docks on the Isle of Dogs. From 1802 to 1939 this area was one of the busiest docks in the world. The name comes from a berth that was built in 1936 for fruit being imported in from the Mediterranean and Canary Islands. Must admit I’ve always wondered about the Canary in Wharf. Mystery solved. After the 1960s the port industry began to decline leading to all the docks being closed by 1980 and the whole area fell into disrepair. But not for long – as construction began in 1988 to convert the area into what is now a major business district and one of the UK’s two main financial centres. The first buildings were completed in 1988 and the main tower – One Canada Square – finished in 1991. I worked in Docklands (South Quay to be exact) for the first time from the late eighties to the mid nineties and there was pretty much nothing going on. Well, a lot of construction and mess and noise. I used to get the Docklands Light Railway (DLR) to work every day – it was computerised and driverless! 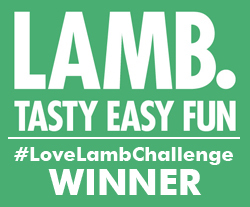 Wow were we impressed with that – even though the system regularly broke down and commuting was somewhat hellish. Through my London life I’ve worked in the area several times since and the opening of the new Jubilee Line on the Underground soon made getting to Canary Wharf way more fast and efficient. And the place grew and grew becoming a shiny new city on water. Anyway, in a somewhat nostalgic frame of mind I decided today to get the DLR to my lunch at The Bothy. Not that I recognised anything – Docklands is very much still an ongoing project and it’s quite frankly nothing short of spectacular. A far cry from that hole in the ground I used to pass by on my daily commute. Once again London’s constant evolution never ceases to amaze me. 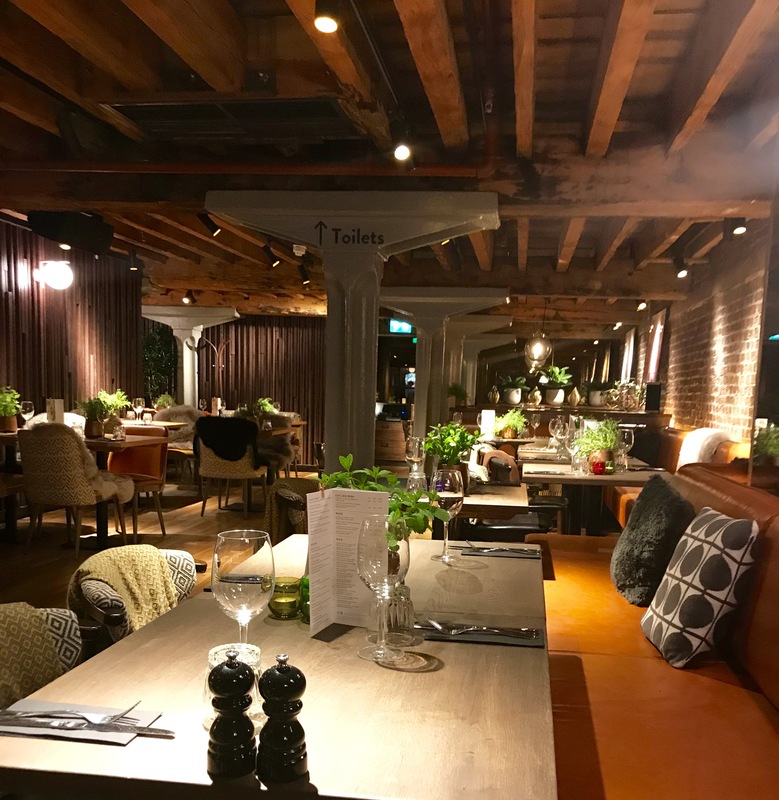 The Sipping Room is set in an enormous warehouse alongside West India Quay. It’s huge and beautifully done with the perfect summertime terrace and a stylishly decorated interior. The menu offers a good selection of dishes using seasonal ingredients and there’s also a comprehensive cocktail list. Our waiter recommended we started off with Pina Coladas. And why not. Haven’t had one for a while – it felt like a real treat. And don’t they look fabulous, too. You can also get an idea of the expansiveness and style of the restaurant in the background. 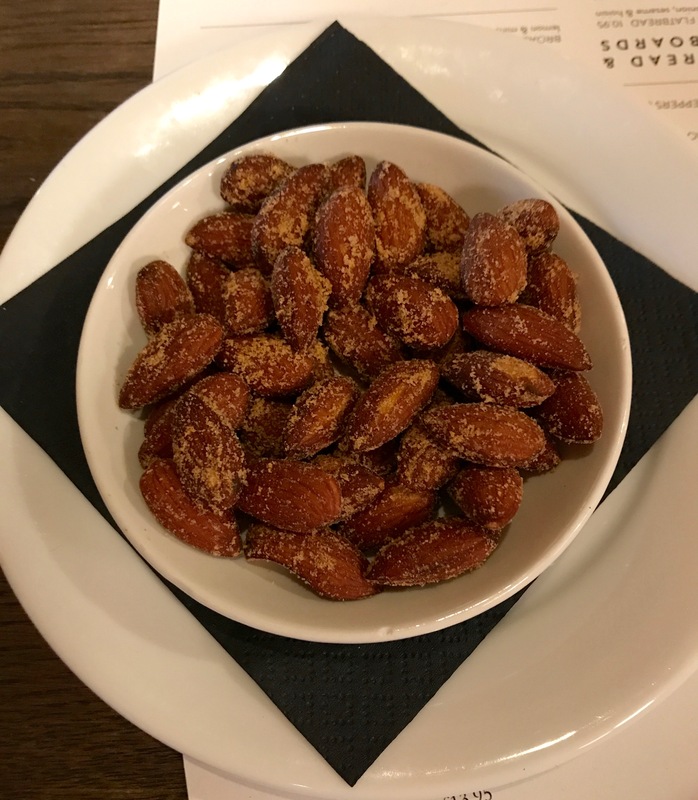 Our waiter suggested we snacked on a plate of smoked almonds while me made our choices – a tasty mix of saltiness and smokiness. 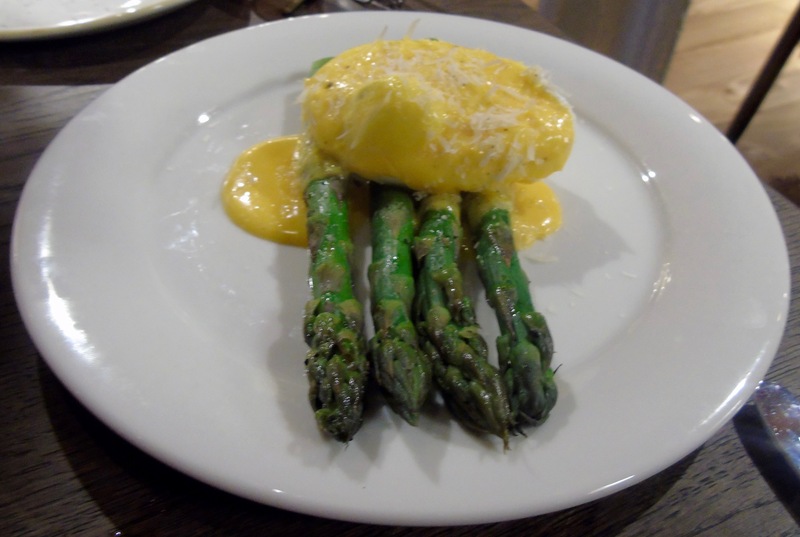 It’s asparagus season in the UK and I love this classic dish of asparagus, poached egg and hollandaise sauce. 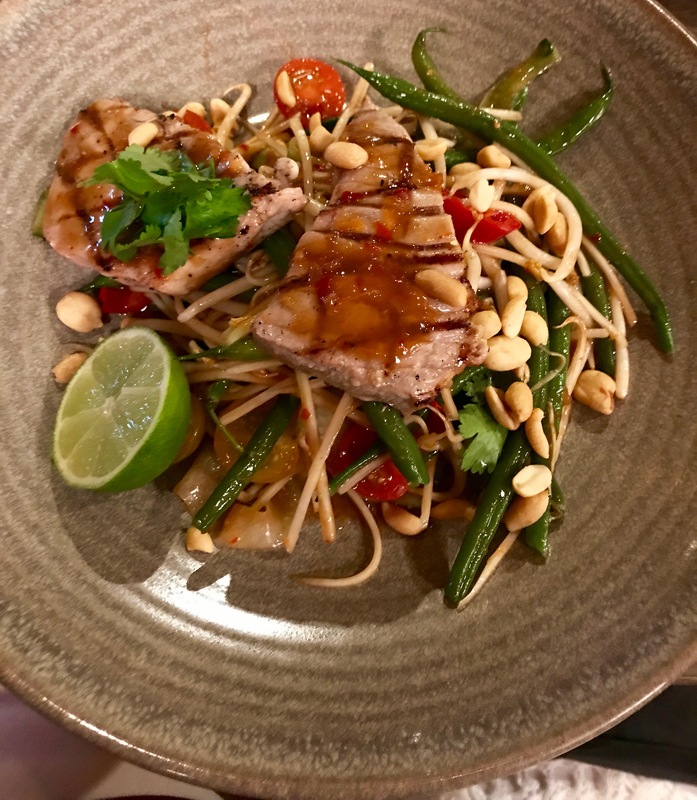 For my main course I went for the chargrilled tuna salad with green papaya, cucumber, peanuts and lime dressing. A zesty dish that’s just great for a warm summer’s day. 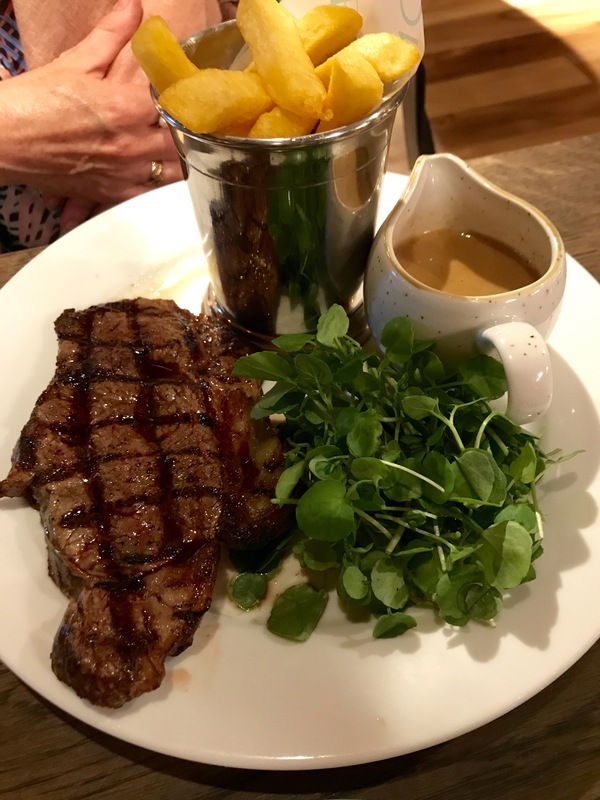 My dining companion loves her steak so went for the sirloin which was served with chips and watercress. And a pepper sauce on the side. There are several different versions of chips on the menu which I thought was a nice touch. 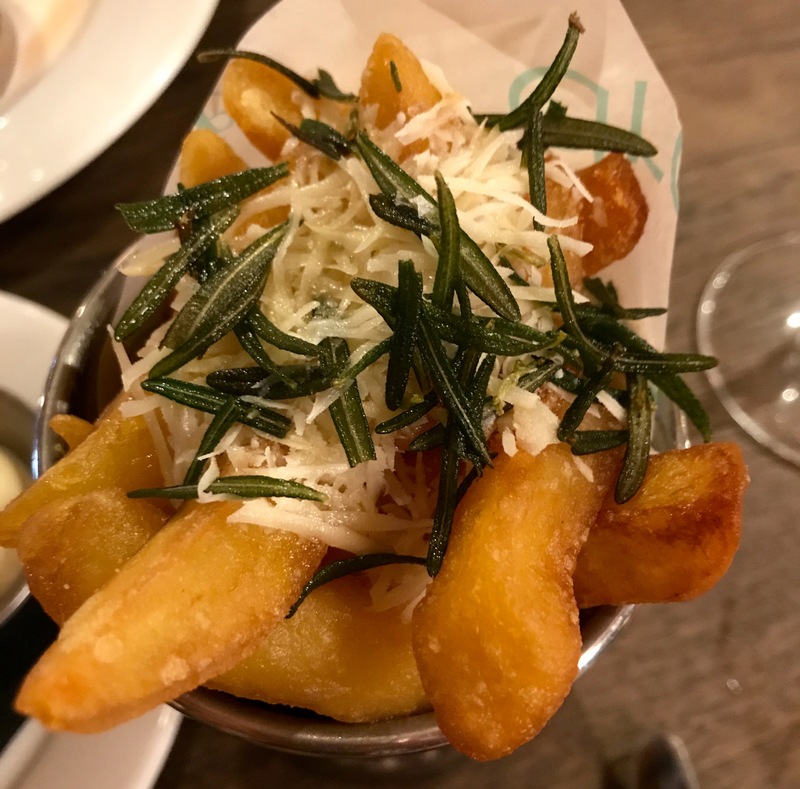 And I tucked into the Roman fries – which were served with parmesan, truffle and rosemary. Such a wonderful combination. Dessert time and again we followed our waiter’s recommendation and went for a tipsy affrogato. Doesn’t that sound exotic. 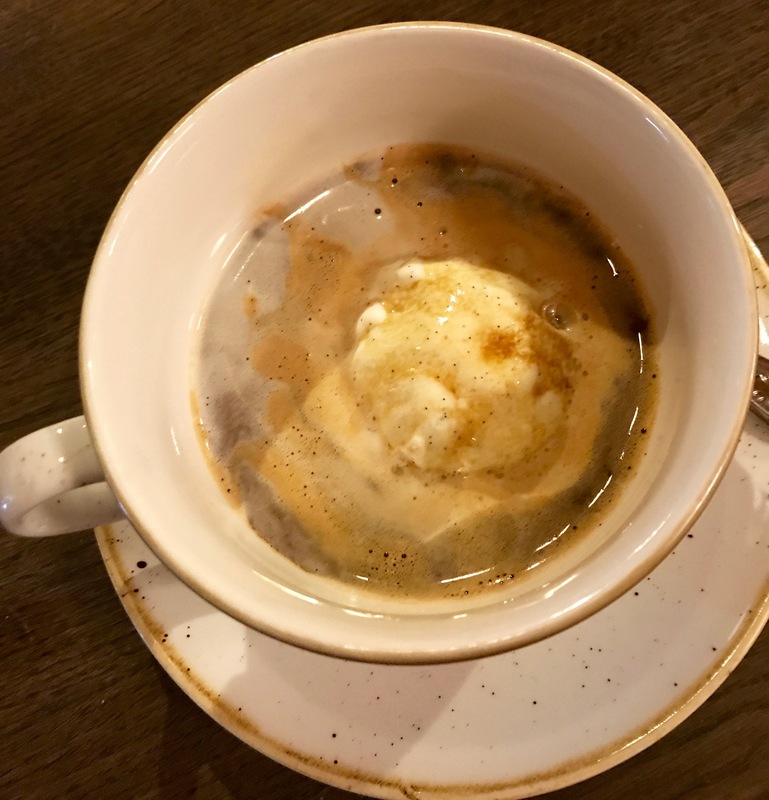 Espresso is poured over a dollop of ice-cream, followed by a tot of Kahlua liquor. A cross between a drink and a pud and another liquid memory that takes me back – love a bit of Kahlua! Here’s the view across one area of tables. Love the general feel of the place with its rafters, brick walls and herbs on every table. And then there’s the terrace. I can imagine it teeming on days the sun honours us with its presence. How we would have loved a wonderful venue like this in my early Docklands days. We might never have returned to the office. Three courses costs us just under £70 without drinks or service. Wine starts from £18 a bottle. The Sipping Room is at 16 Hertsmere Road, West India Quay E14. The nearest station is West India Quay which is on the Dockland’s Light Railway. Or you can get the Jubilee Line to Canary Wharf. I’m very aware as I write this of the horrific attacks in London this weekend. I was in Borough Market a couple of days before they happened – and even had lunch in the restaurant where one of the murderers stabbed a woman. This makes it even more personal for me and I am so determined to live my life in this wonderful city, even if I do feel scared. 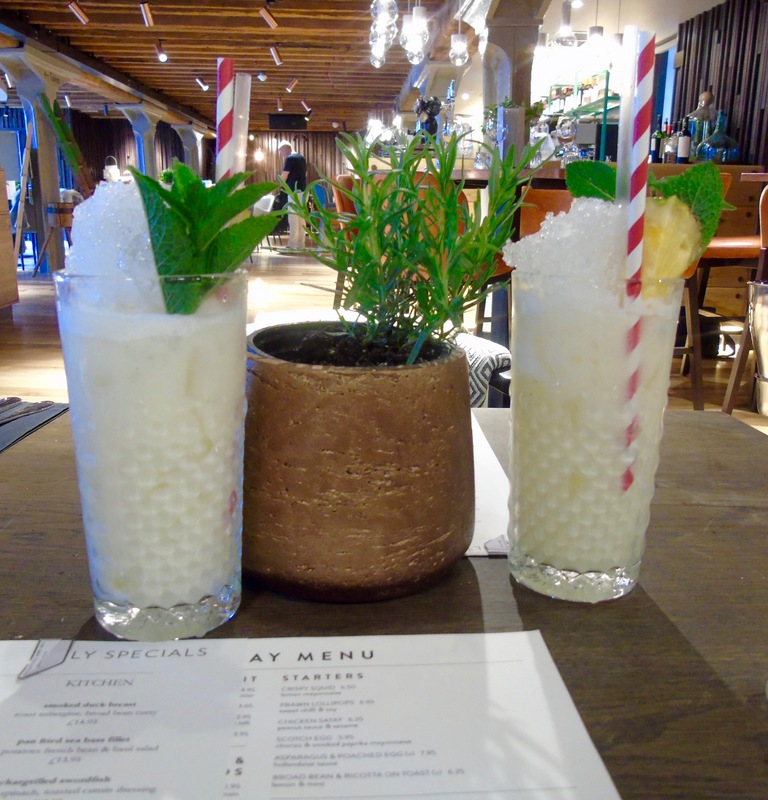 My review of El Pastor in Borough Market and more thoughts coming soon so watch this space.